The cushion is available in three sizes. Select size of cushion at the time of ordering. 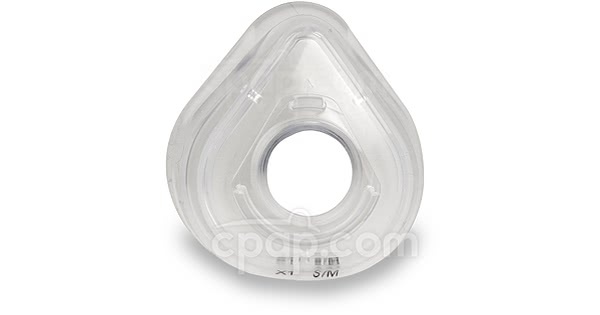 This replacement cushions is designed to work ONLY with the Pico mask by Philips Respironics. 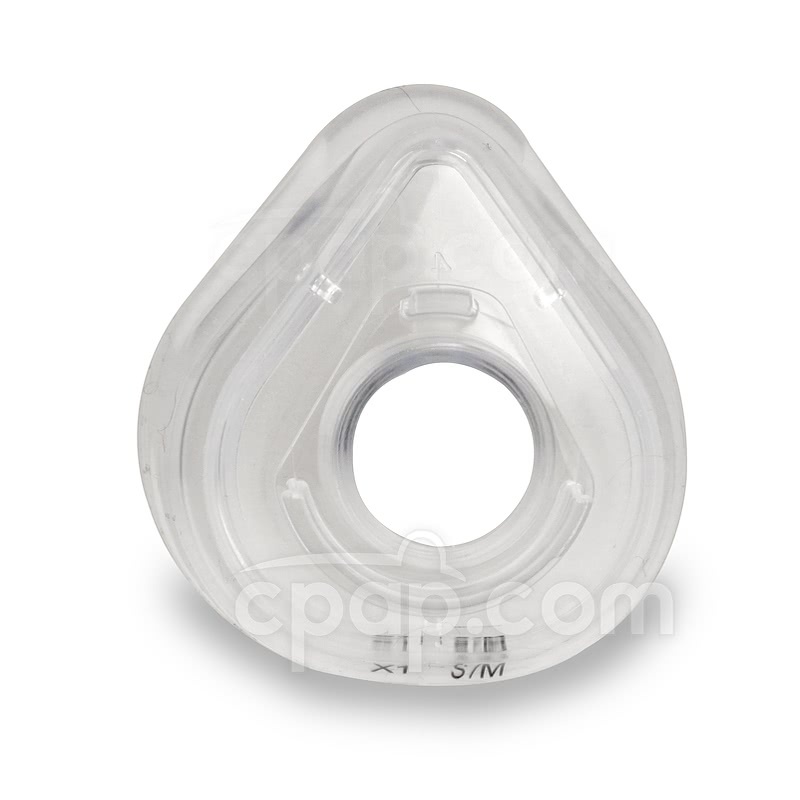 It is NOT compatible with any other masks from Philips Respironics or any other manufacturer. The cushion size can be found on the bottom of the cushion base. It is printed in black lettering. 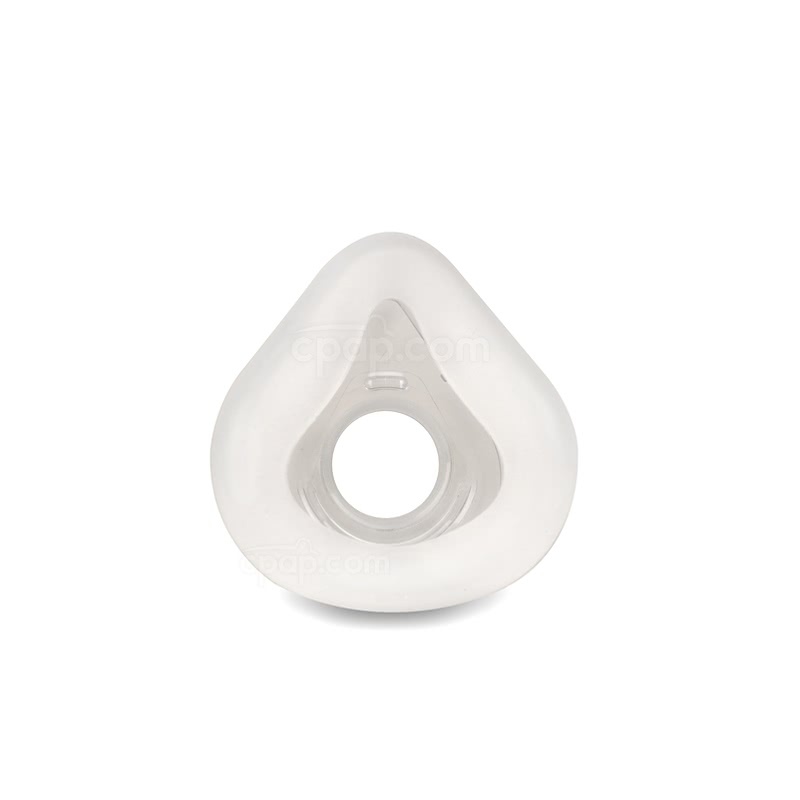 Please note that the silicone cushion is permanently attached to the clear acrylic shell. The two cannot be separated.